Eleanor has many years’ experience in translating clinical and public health research into accurate and engaging formats appropriate for a variety of audiences. Eleanor completed a Bachelor of Science in 1997 at the University of Melbourne, after transferring from the University of Western Australia. She began her career as a research assistant at the University of Melbourne Department of Medicine, Austin Hospital and the Howard Florey Institute of Experimental Physiology and Medicine. 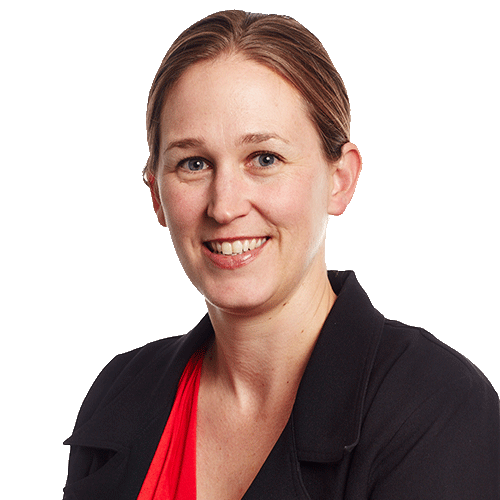 In 2000 Eleanor was selected for scholarship entry into the Australian National University’s Graduate Diploma in Science Communication, run in conjunction with Questacon, the National Science and Technology Centre. Eleanor has since cultivated many years’ experience in translating clinical and public health research into engaging formats appropriate for a variety of audiences including the general public, health care consumers, GPs, specialists and local governments. In previous roles her clients have include VicHealth, NPS MedicineWise and the Foundation for Alcohol Research and Education.